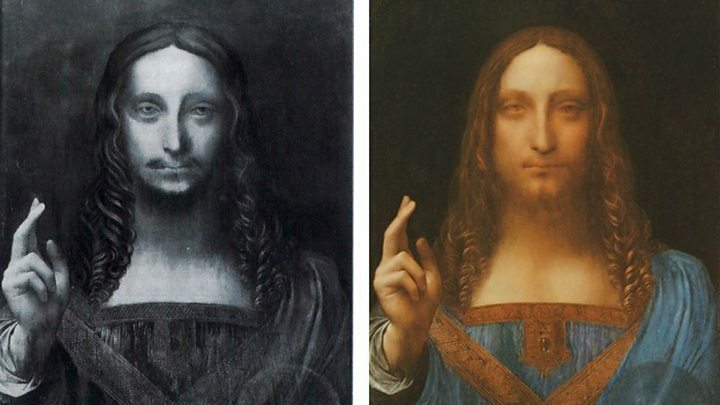 Abu Dhabi's Department of Culture and Tourism has confirmed that it bought the $450m Salvator Mundi painting for the state's new Louvre gallery. At the time of the sale in November, the buyer was unidentified and was involved in a bidding contest, via telephone, that lasted nearly 20 minutes. The New York Times reported on 6 December that the buyer had been Saudi prince Bader bin Abdullah bin Mohammed bin Farhan al-Saud, citing documents the newspaper had reviewed. Salvator Mundi, believed to have been painted sometime after 1505, was the only work thought to have been in private hands. 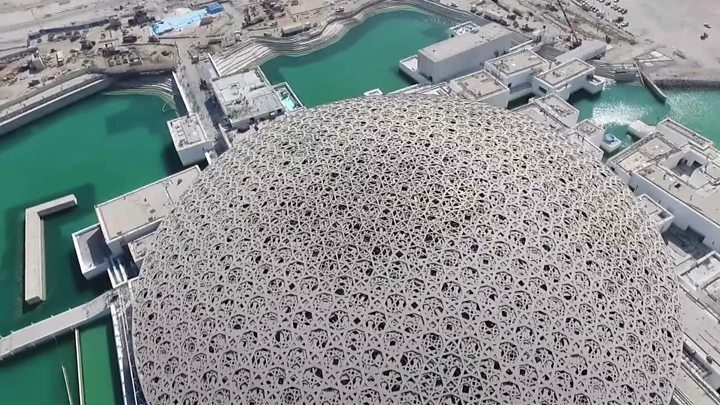 The Louvre Abu Dhabi museum opened earlier this month in the United Arab Emirates. It cost £1bn to build and has been under construction for eight years. It has a permanent collection of 600 artworks, with another 300 loaned from France. The museum is paying Paris hundreds of millions of dollars for this as well as for the use of the Louvre name and managerial advice.